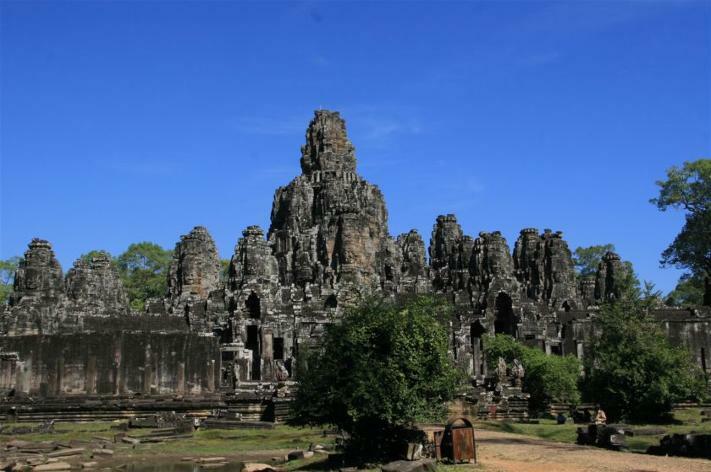 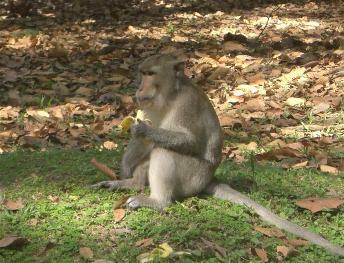 Private Siem Reap Tour Guide - Angkor Wat Driver - Cambodia Tours , the original capital city of Cambodia, contains the expansive Angkor Wat, Angkor Thom the largest royal capital city of Khmer empire between 1181 to 1431, Ta Prohm the jungle covered by giant trees and was filmed tomb raider movie by Angelina Jolly and Hollywood around year of 2000, floating villages of Tonle Sap lake, many attractive activities APSARA Dance and beautiful remote outlying temple sites such as Phnom Kulen the National Park, paradise waterfall and holinest mountain with a thousand numerious carvings under riverbed, Khbal Spean the river of a thousand lingas from Hinduism's trinity and sect as phallic symbols, Beng Mealea the sprawling and jungle temple for less crowded visitors, Preah Vihear the world heritage site of UNESCO in 2008 and Koh Ker the briefly capital of Khmer empire between 928 and 944. 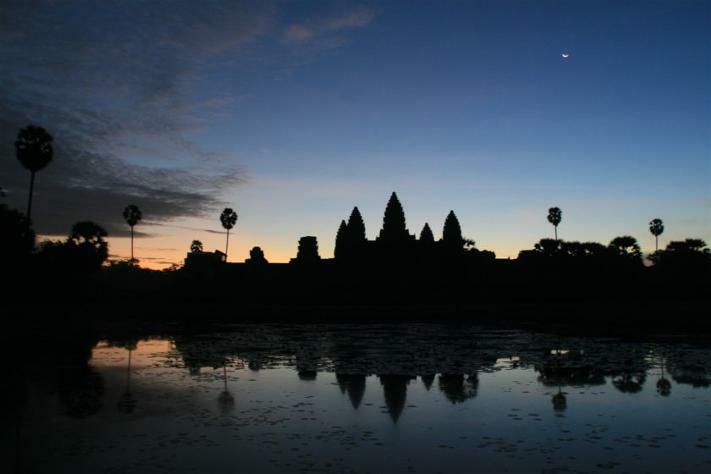 I suggest you, plan on at least 2 -3 days minimum to get a good view of the sights , attractive activities and longer stays for more detail and get closer to our culture, civilization and warmest people. 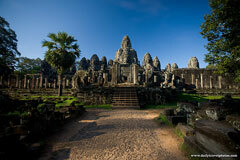 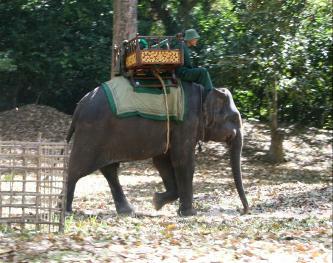 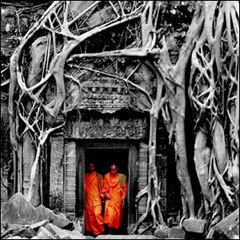 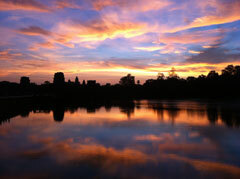 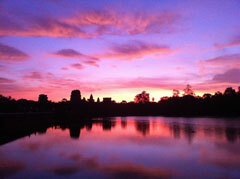 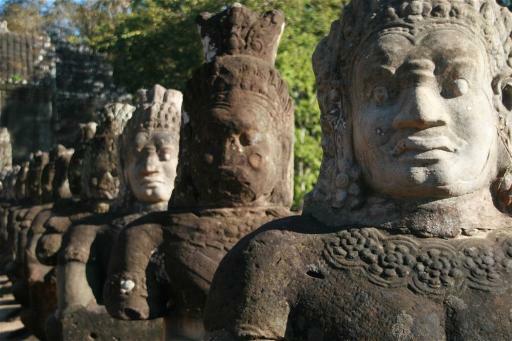 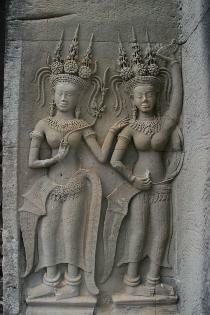 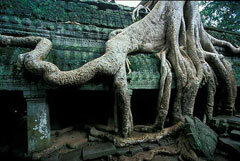 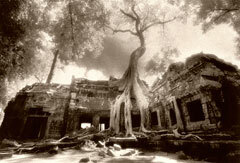 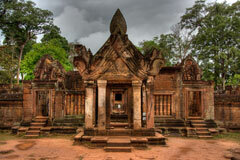 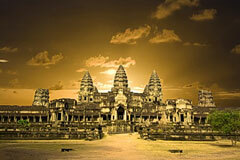 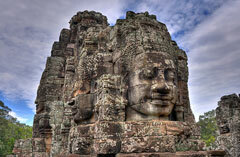 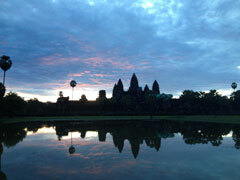 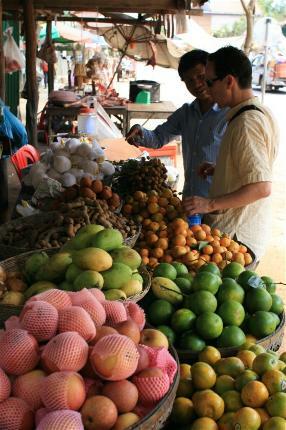 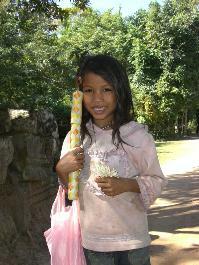 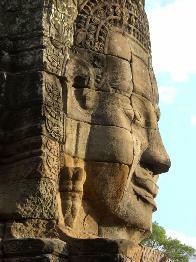 Enjoy the wonderful people and amazing history of Siem Reap Cambodia ! 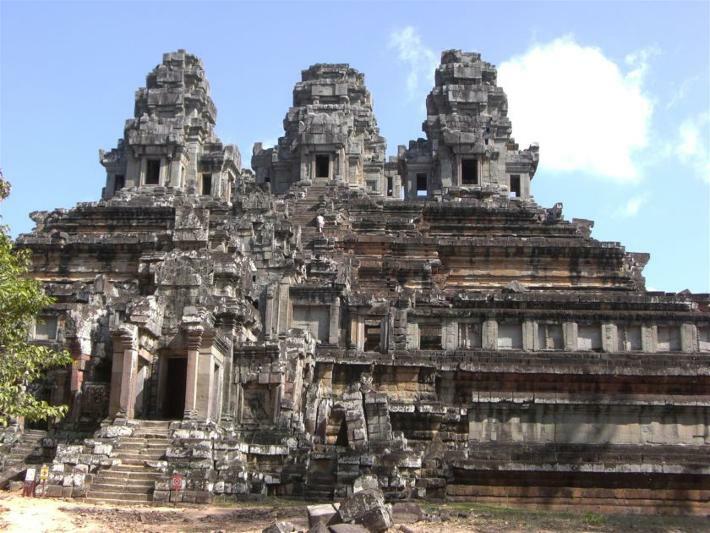 And of course the Temples!